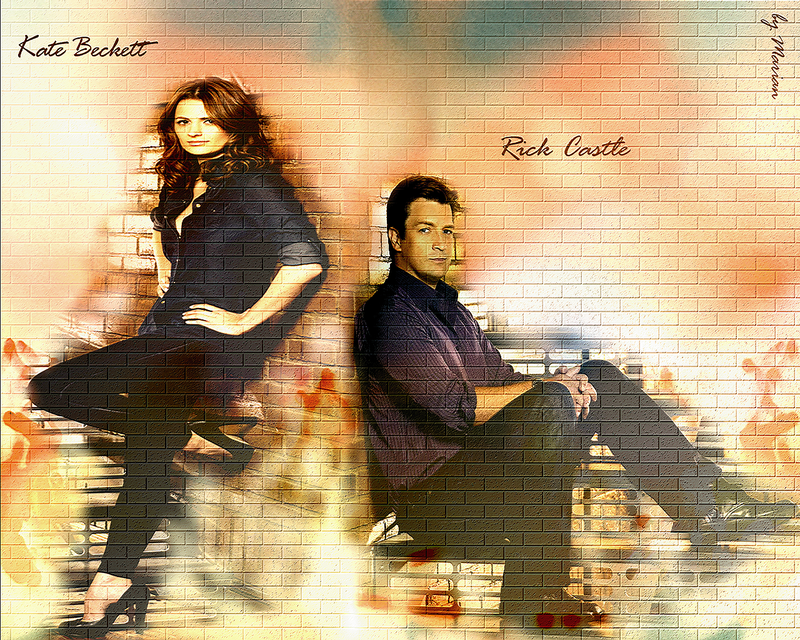 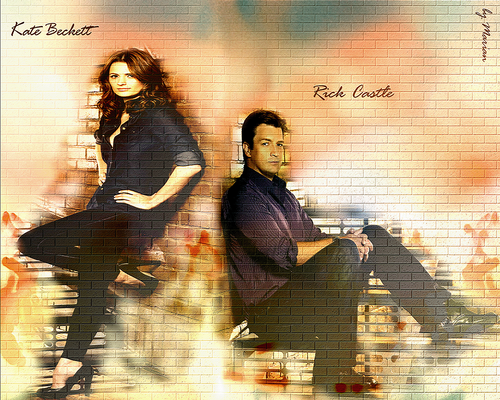 Kate Beckett&Richard Castle. . HD Wallpaper and background images in the Caskett club tagged: rick castle kate beckett caskett nathan fillion stana katic wallpaper.